So news just in, the older generation have made a complete mess of taking care of the earth, so the younger generation are taking back control, seeing as the adults just can’t seem get it together. Flossie Donnelly, who is 11 years old, started a beach clean up group in Sandycove in Dublin which she talks about in her blog and raised funds herself to install Ireland’s first sea bin last year. She has also given a TedX talk. Wowzers is right. So who better to explain to us what is happening to our earth and how we can help? 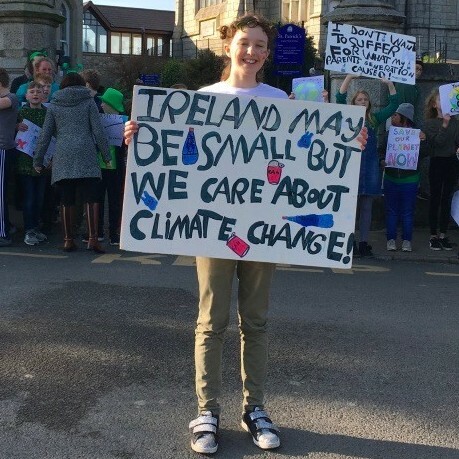 Hey Flossie, why should young people be concerned about climate change? We should be concerned about climate change because, in a few years time when we walk outside the amount of plastic and pollution we will see will be terrible and will seem almost natural to us, but I try not to think about it that way because as long as I stay positive and active we can get things done and hopefully it will all work out. Why are young people striking? How can young people get involved? Young people can get involved by simple things like reducing as much plastic in their daily life as possible, by not taking the car but cycling or walking instead, re-cycling all their rubbish properly and picking up litter when they see it. 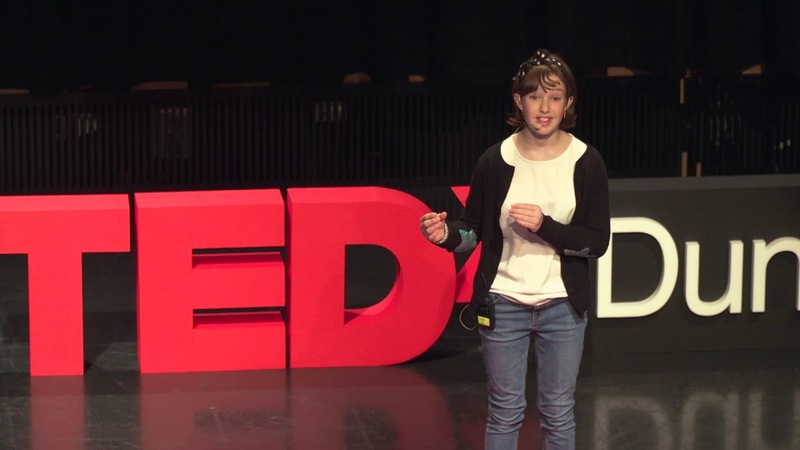 If you need more encouragement, watch Flossie giving her TedX talk here….